How can I use Keys? 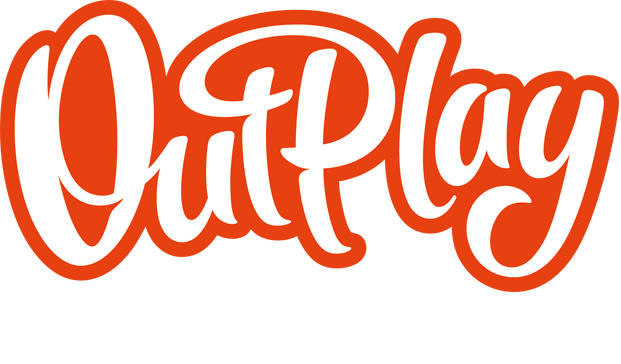 – Outplay Entertainment Ltd.
How can I use Keys? What are Chests and how do I open them? What are Materials and how do I use them? Keys are used to open Hero Chests. Several Keys can be obtained every day by completing Daily Quests. Quests will reset every day so make sure to finish them while they’re available to get as many resources as possible!